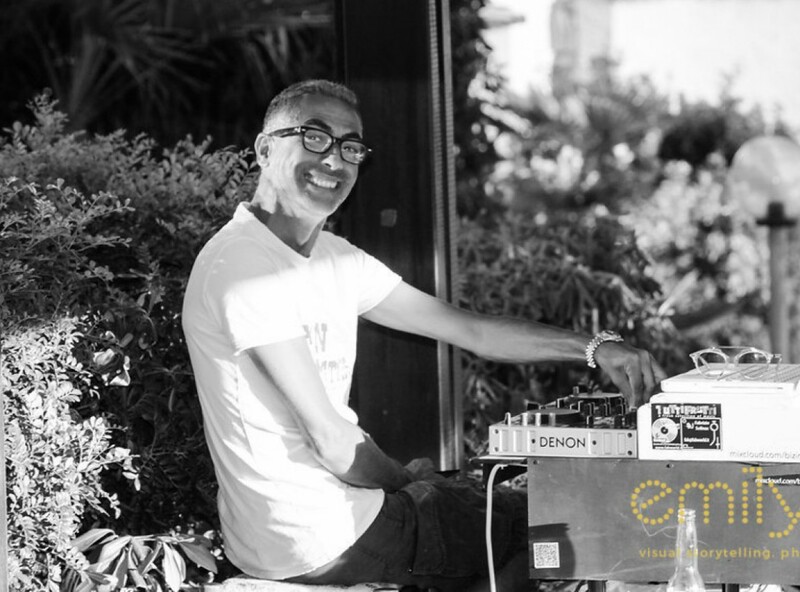 Born in Sardinia, Italy begins learning dj in the best disco on the wonderful beaches of mediterranean sea. From 1983 collaborates with historical club like Ruscello disco, Alghero; La Siesta disco, Alghero; Tris Blu, Alghero; La Ventola, Castelsardo; Sottovento, Porto Cervo. In 1991 moves to MIlan performing in great clubs like Lizard, Decò, Beau Geste, Hollywood, Old Fashion, Shocking. 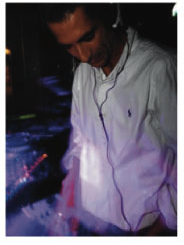 Back in Sardinia in 1997 collaborates with best disco clubs : Estasi’s disco, Santa Teresa; Linea Notturna, Cagliari; Sopravento, Billionaire, Pepero, Ritual all in the wonderful Emerald Coast. He creates a special connection working also in supporting clubs for web sites, art direction, Public Relations and multimedia. From 1999 he starts using apple computer to support live performance, using the state of the art of technology such as Traktor Pro, Ableton Live and Serato. He plays also in foreign country as Kenya (Malindi), Greece (Rodi), Cuba (L’Havana, Santiago, Guardalavaca and Holguin), Aruba (Caribbean). Main Customers: To nem ai, Ipanema, Mud Bug, Copacabana, Happy cafe, Ipanema, La Dolce Vita, Copacabana, Black Bar, Leblon. Now he is back in Italy after an Indonesian and Thailand tour.